Going to Iceland was really a dream come true, and I was lucky enough to experience it on their Gems Of Iceland with Globus. This is a quick tour, but if Mother Nature lets you, you can see a lot in a short amount of time. One of the highlights of Iceland with Globus was our optional excursion to the Blue Lagoon, about an hour outside of Reykjavik on our second day. 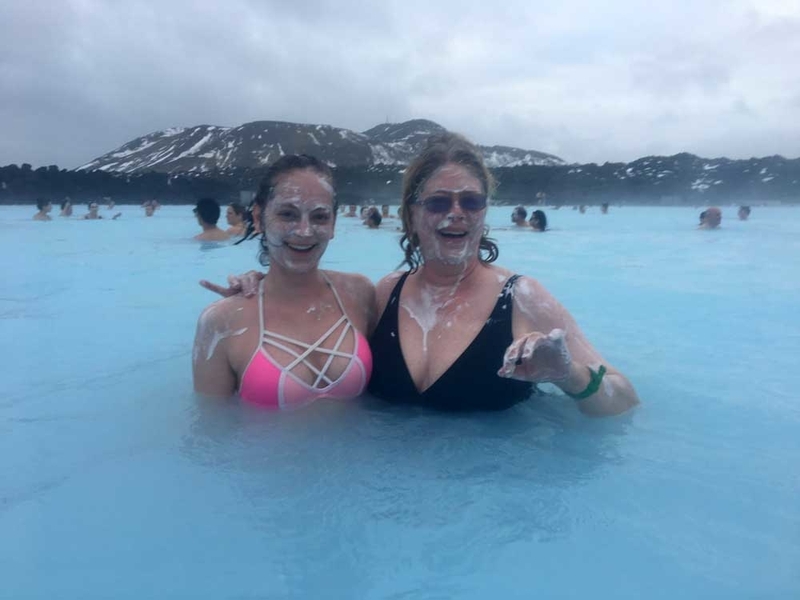 Not only was the water rich with minerals like silica and sulfur that made my skin super soft, but we also got to put on a silica mask that cleaned our pores as well as a green algae mask that rejuvenates. After two treatments, my mom looked five years younger. The water was also heated by a nearby geothermal plant so the “coldest” part of the lagoon is about 95 degrees Fahrenheit, which felt really good considering the air was freezing! If you wear glasses I suggest bringing a strap for them because while the silica and sulfur at the bottom of the lagoon gives it its signature blue color, it also means that you will more than likely never find anything you may lose in the water. After the Blue Lagoon, we had free time to explore Reykjavik before dinner. 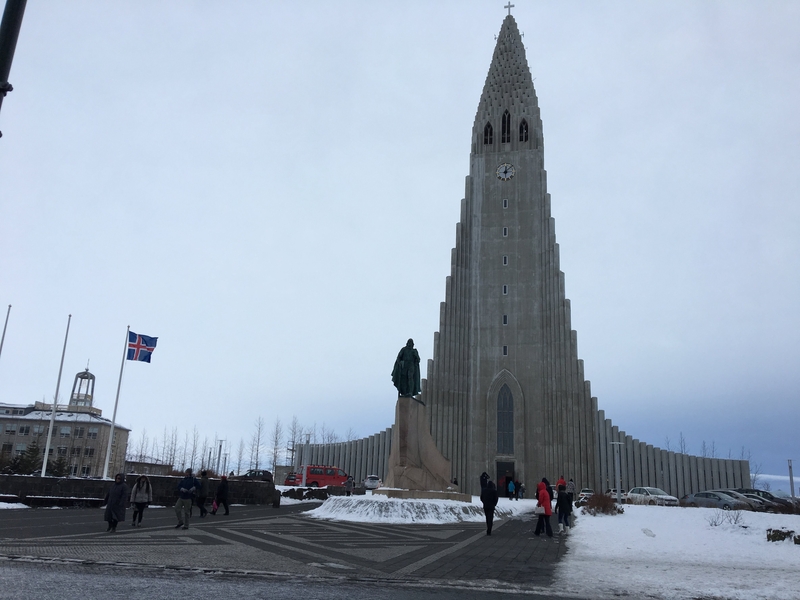 So my mom and I walked all over the city and even went into Hallgrimskirkja, an amazing church that sits at the top of Reykjavik, so you really can’t miss it. Also, if you are a shutterbug I highly recommend climbing the steeple and seeing a panorama view of the city. 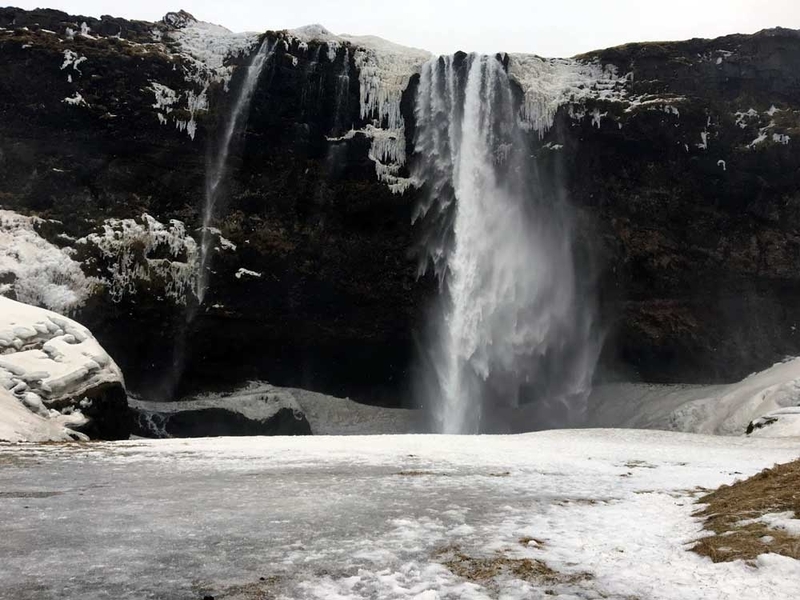 Related: Explore The Natural Wonders Of Iceland With Globus. 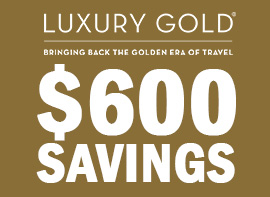 Click For Discounts! After the church we found what I think is the coolest bar in the city! 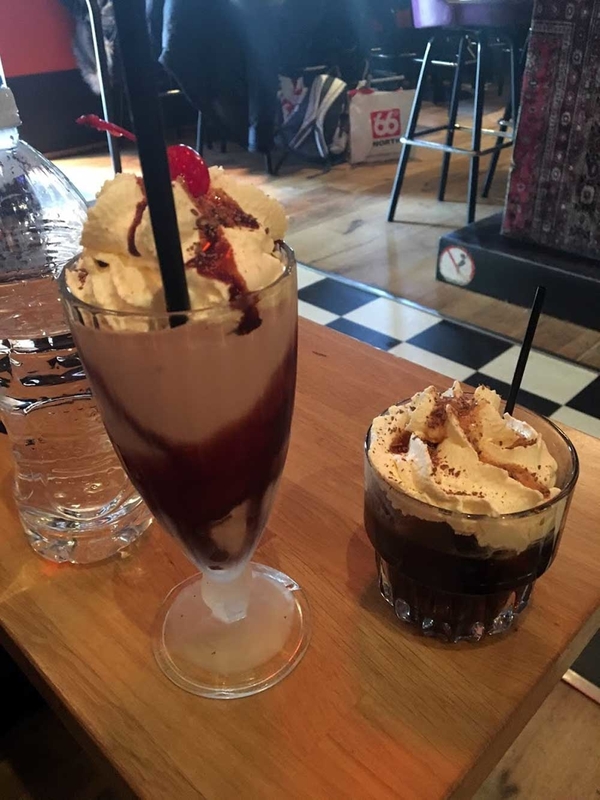 If you like specialty drinks or, what I’m convinced is the best Hot Chocolate, you have to go to the Lebowski Bar! All the meals were just amazing! From the restaurant in Reykjavik to Kirkjubaejarklaustur, there was not a single meal that I didn’t enjoy. All the meat was organic, and the lamb was the best I have ever had. Once dinner was concluded, we went to try and see the Northern Lights. However, the weather was not on our side and we weren’t able to see them. Also, due to weather it was overcast the rest of the week, eliminating in hope of seeing the Aurora Borealis. 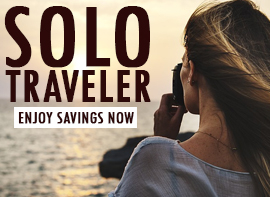 Related: Take A Vacation With Stunning Scenery And Thrilling Experiences. 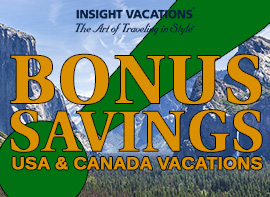 Click To View Itineraries! On day 3 we started the drive to Kirkjubaejarklaustur, and our first stop was to Thingvellir. 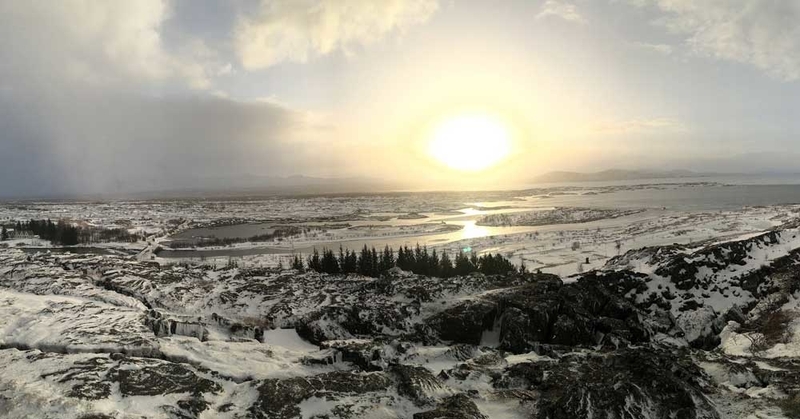 Thingvellir is a national park where the North American tectonic plate and the Eurasian meet. It also looks like the perfect Christmas card when it’s covered in snow. 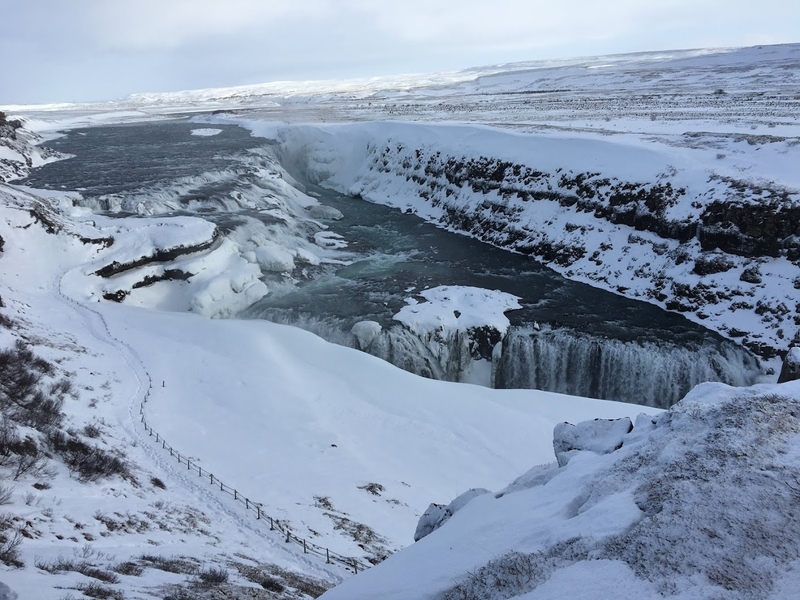 However my favorite part of the day was when we stopped at Gullfoss Falls. So on Day 4, there was bad weather the night before, so we had a late start getting to Skaftafell National Park. 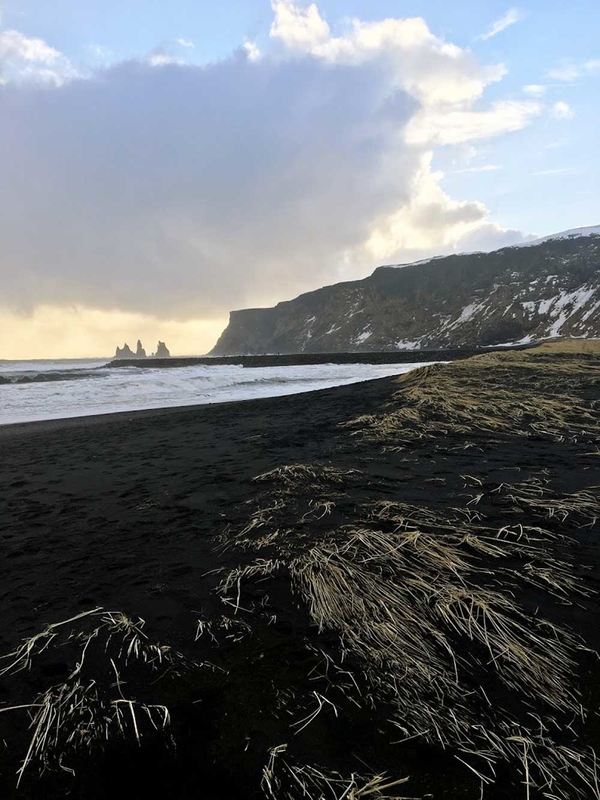 After watching a rather interesting video about nature, our tour director told us everything was cancelled because we had been hit with Iceland’s version of a hurricane, and we would be stuck there till it was safe to go back to the hotel. We also stopped at the Hellisheidarvirkjun which is a geothermal heat and electric power station that supplies the capital with a third of its power and hot water. Normally this would not be something I would be interested in, but it turned out to be very interesting. Especially when they told us they were the ones responsible for the wonderful heated public sidewalks all around Reykjavik. Overall I would highly encourage you to add Iceland with Globus to the top of your list of places to go. Now that I’ve seen Iceland as a winter wonderland, I want to experience it in the summer!